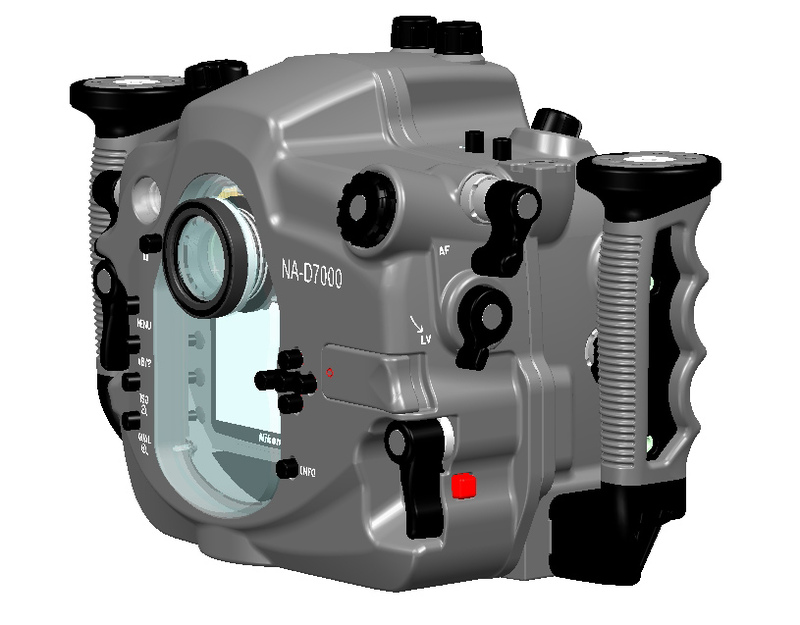 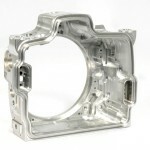 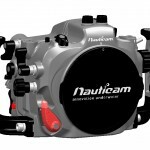 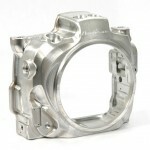 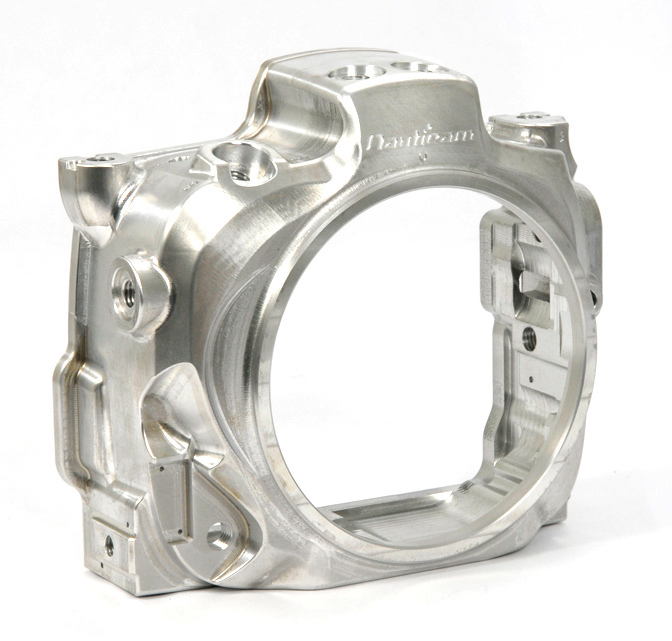 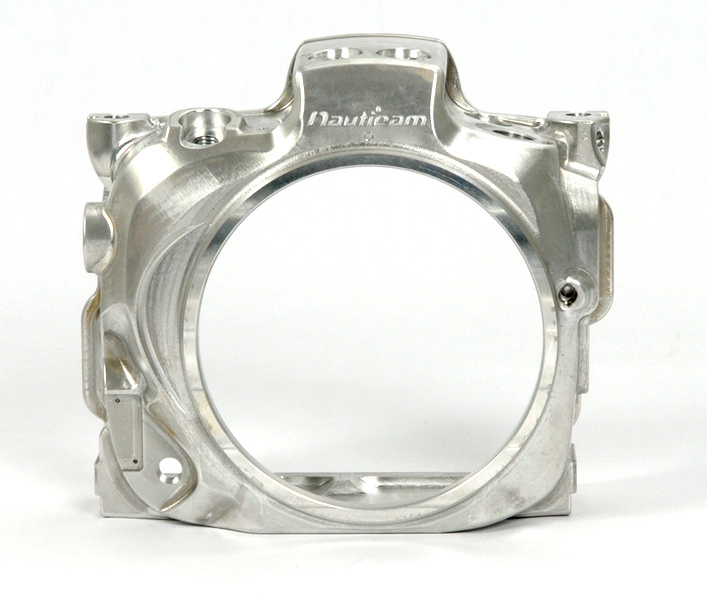 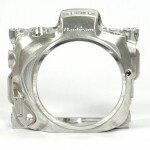 Nauticam announced their underwater housing for Nikon D7000. 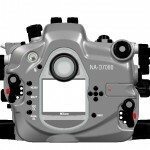 NA-D7000 has depth rating of 100m, it will cost $3,100 and will be available for sale at the end of November, 2010. 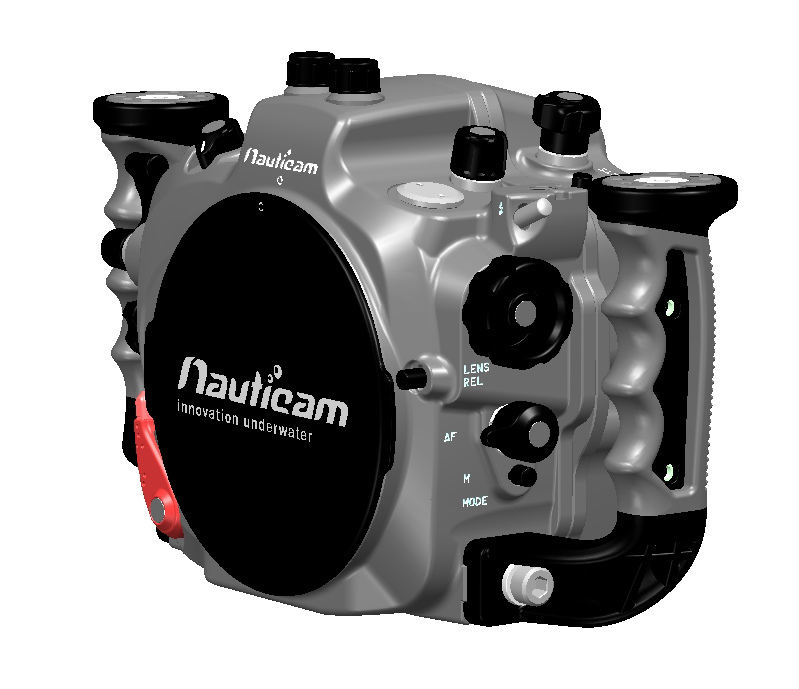 Nauticam proudly announces the newest addition to the Nauticam family of innovative, ergonomic, high-quality camera housings. 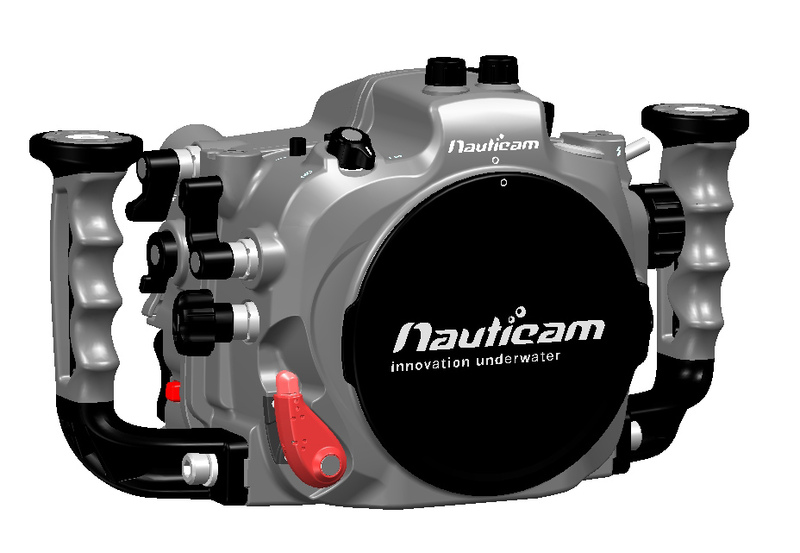 Come see (and handle) the Nauticam NA-D7000 for the Nikon D7000 in Booth 3838 at the DEMA Show in Las Vegas, Nevada November 17-20, 2010. 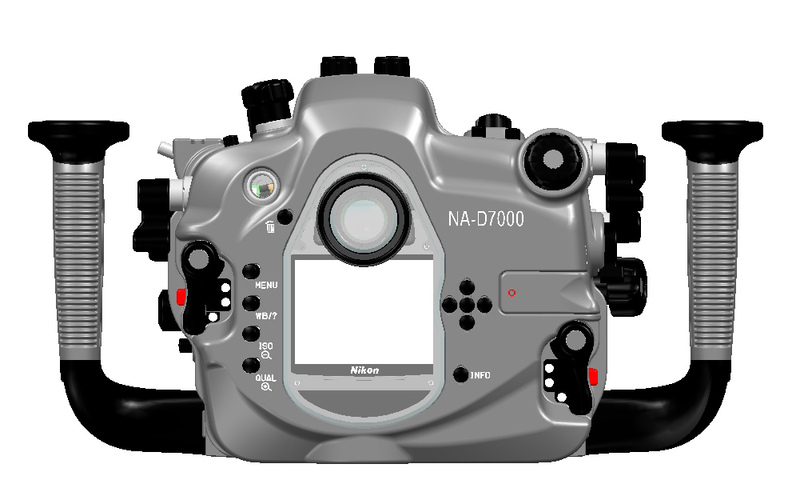 The NA-D7000 is packed with new features including new locking latches, a new lens release lever and flash activation button, a new patented two stage shutter release, and an improved rear command dial control, all in a smaller package*. 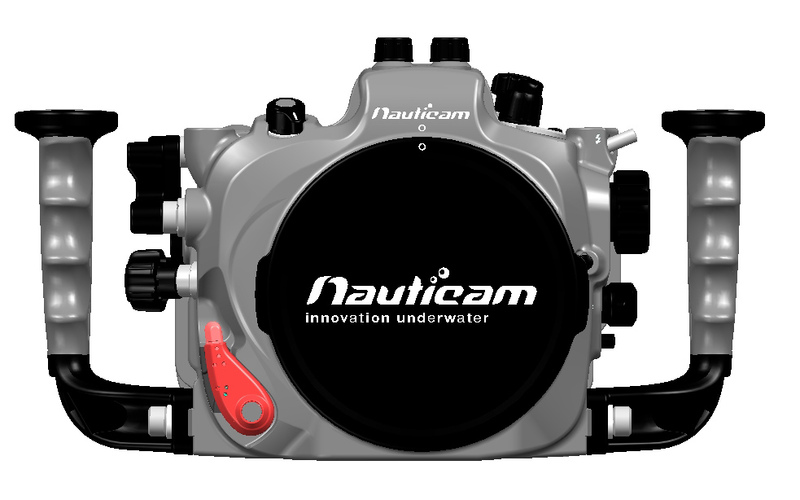 Nauticam is poised to take the D7000 to new depths and on new adventures with the NA-D7000. 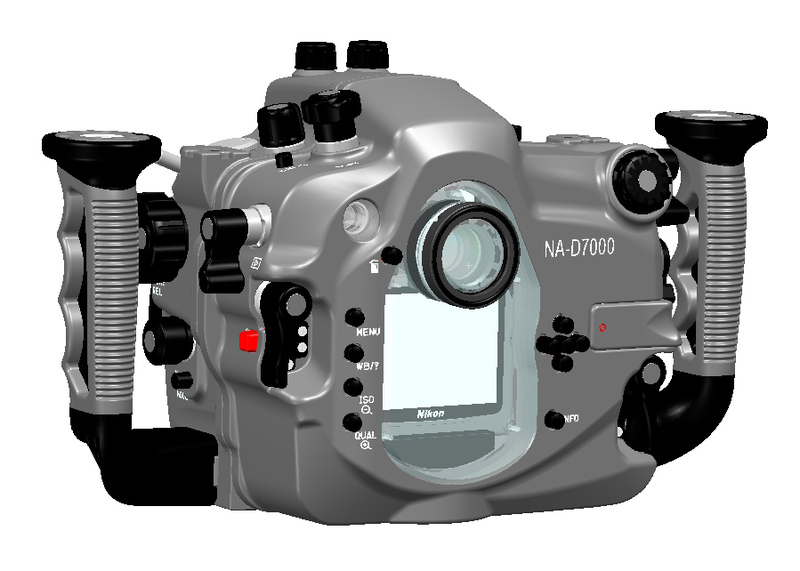 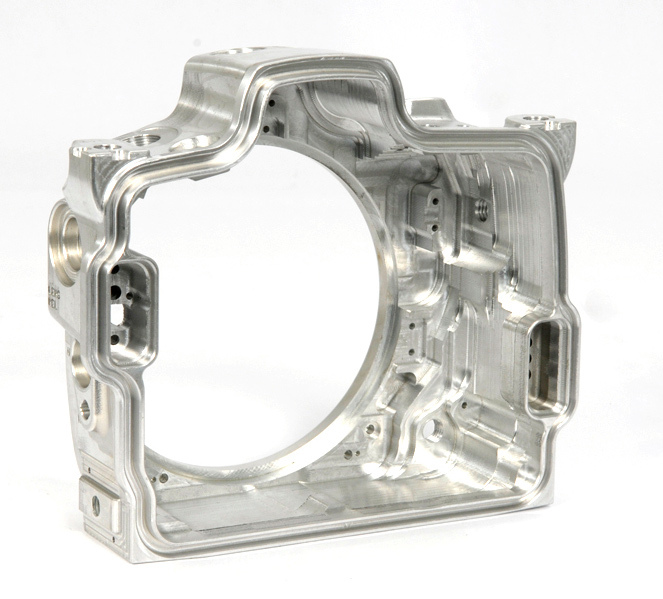 The NA-D7000 housing inherits numerous innovations from earlier Nauticam housings like the piano keys which first appeared on the NA-7D housing, an improved version of the locking latches from the NA-550D housing, and the patented Nauticam port locking system. 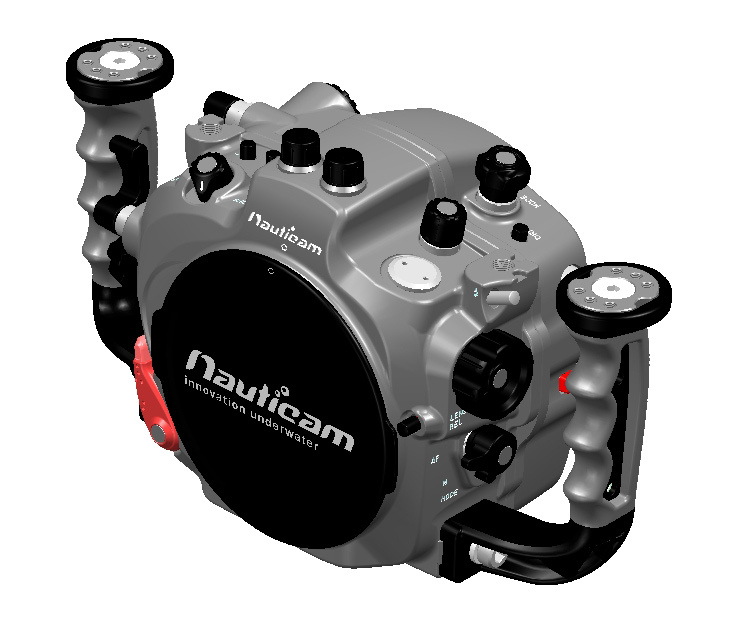 As with all Nauticam housings, comfortable rubberized handles, and innovative ergonomic access to key camera controls are standard. 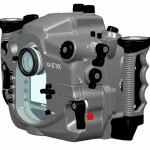 The playback button has been moved out to a paddle lever on the left side of the housing, offering instant access from the handle by the user’s thumb. 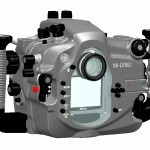 Each control for critical camera functions is designed to allow the underwater photographer unfettered access without removing their hands from the handles. 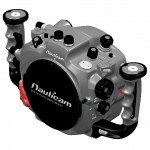 NA-D7000 id compatible with the same accessories as all Nauticam housings, allowing use of an extensive line of lenses, ports, port adapters, lens gears, and viewfinders. 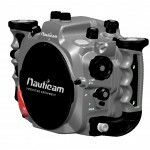 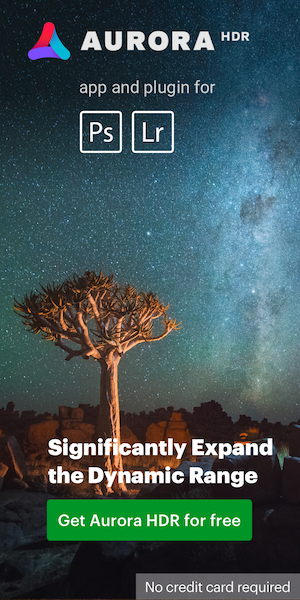 More information is available from Nauticam USA.